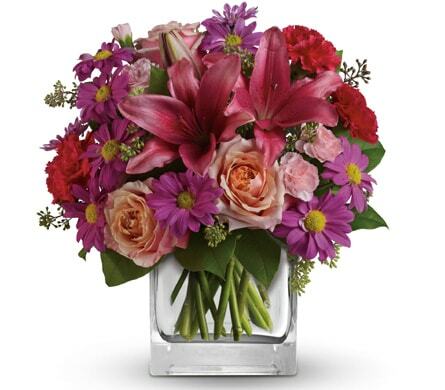 Here at Petals Network, we love flowers as much as you! 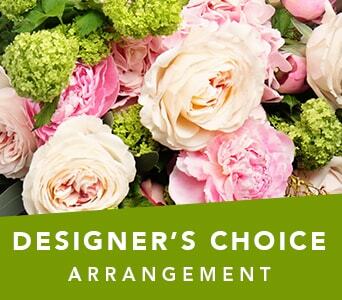 We've put together our Pick of the Bunch, a selection of our favourite floral bouquets and arrangements from our extensive product range. 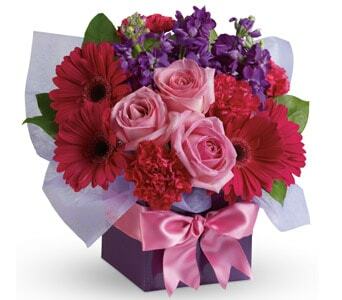 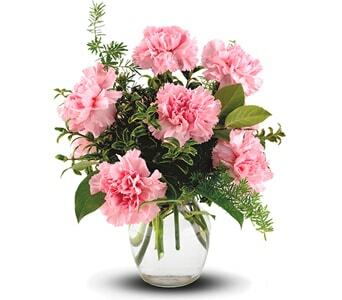 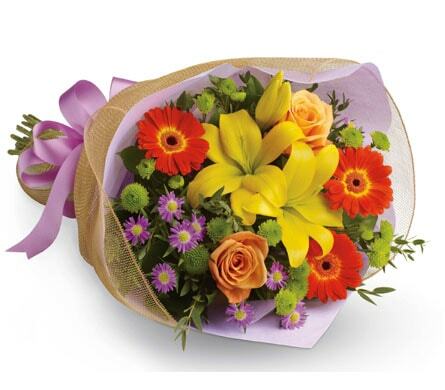 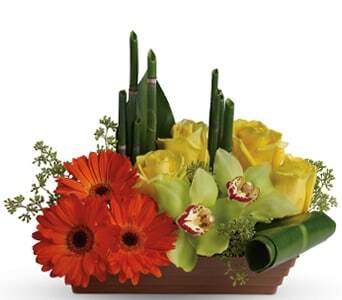 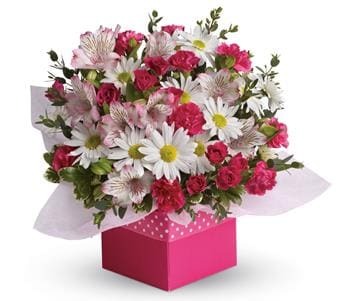 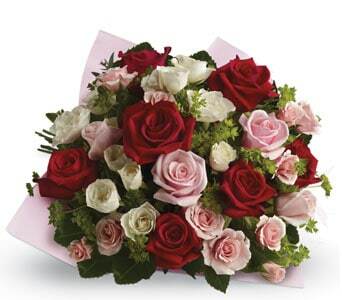 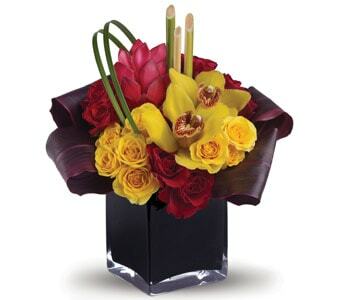 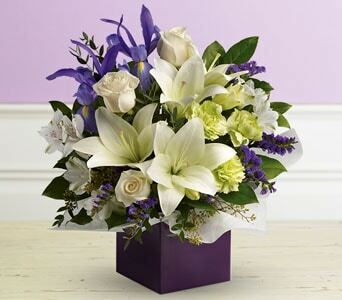 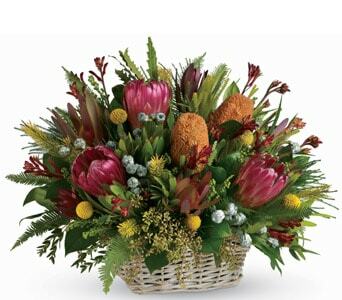 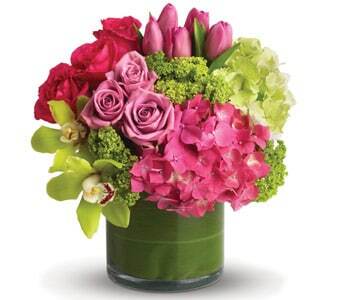 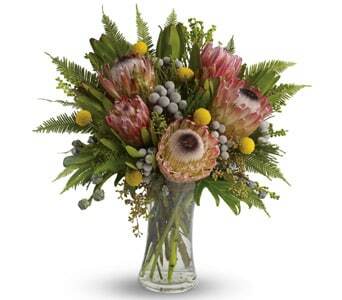 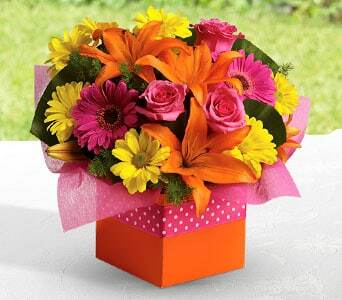 If you're looking for something that's sure to please then choose from one of our spectacular floral gifts below. 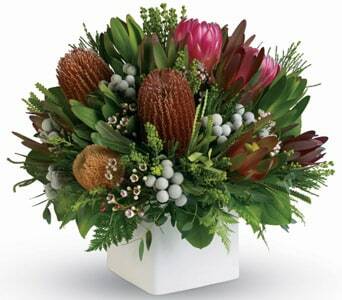 Order online before 2 PM weekdays and 10 AM Saturdays for same-day delivery, Australia wide. 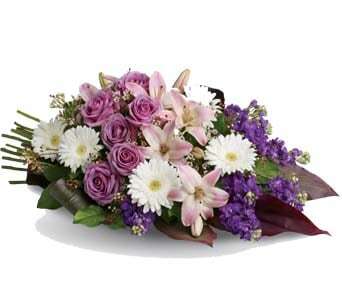 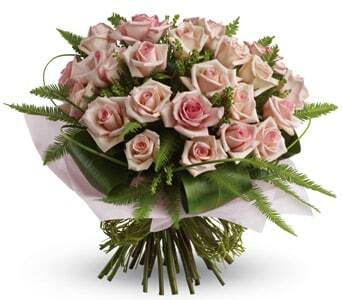 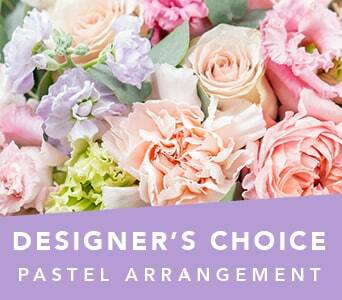 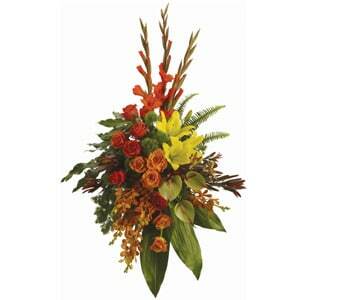 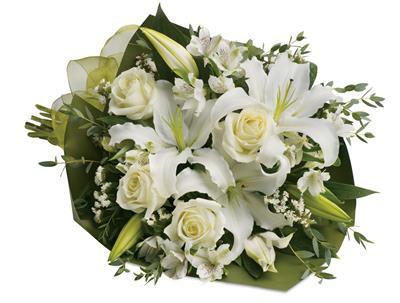 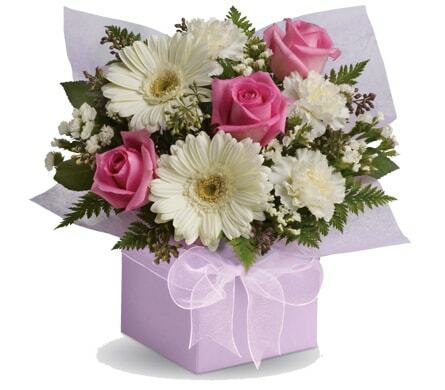 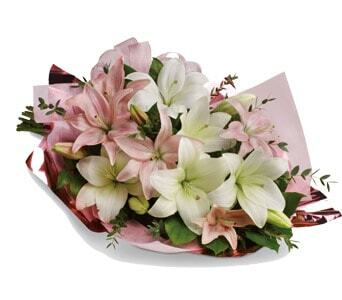 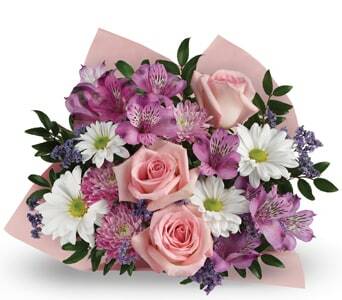 Choosing what flowers to send can be difficult - there's so much variety! 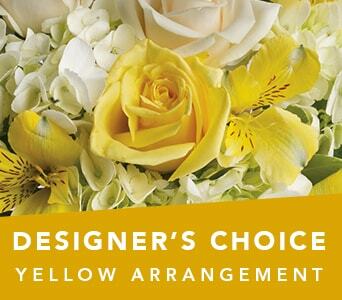 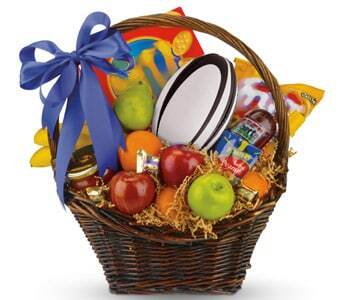 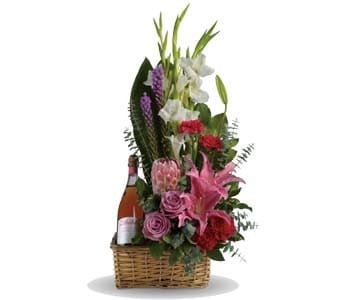 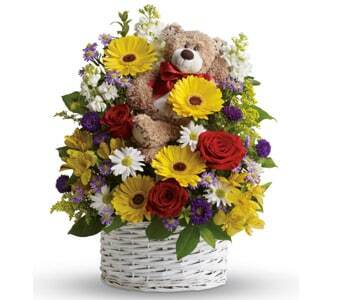 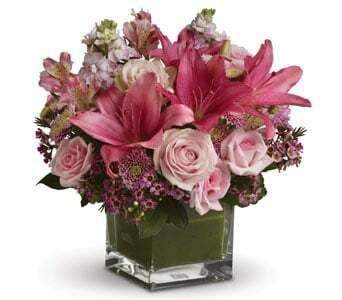 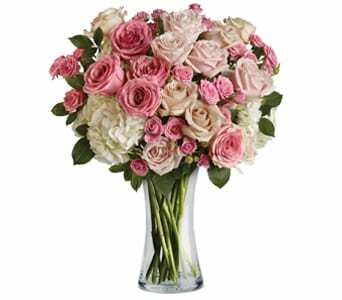 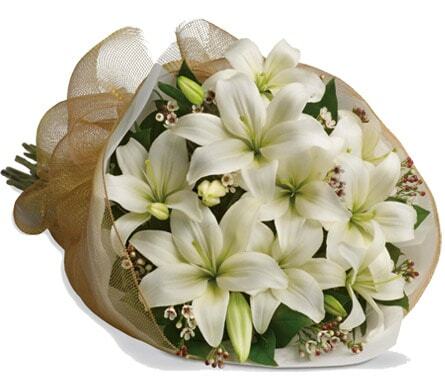 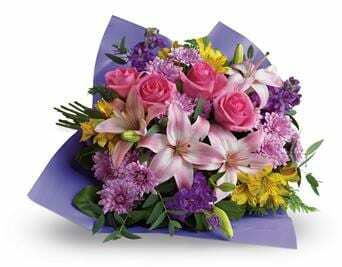 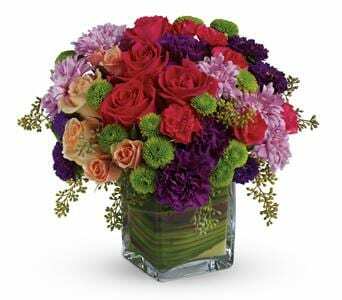 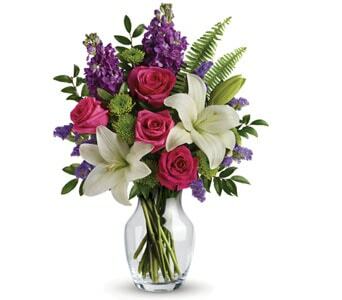 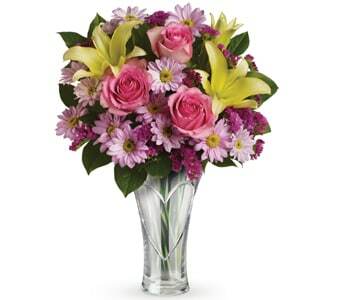 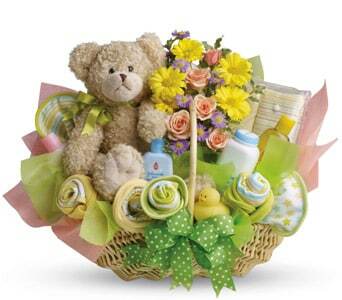 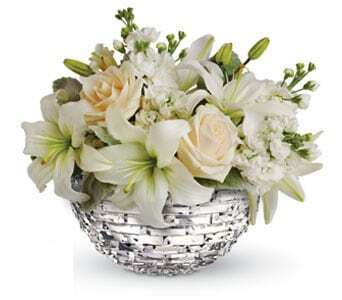 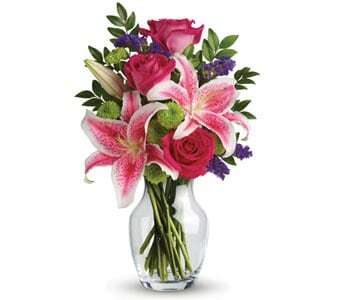 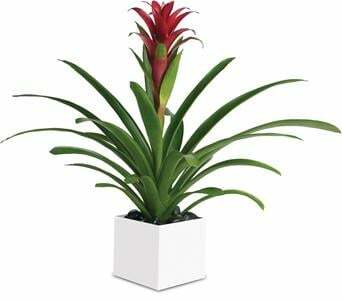 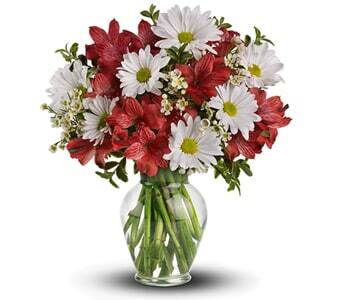 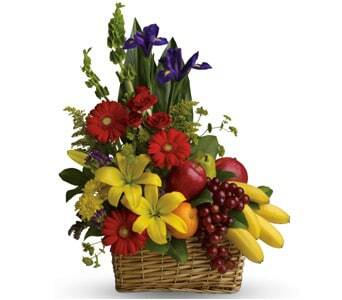 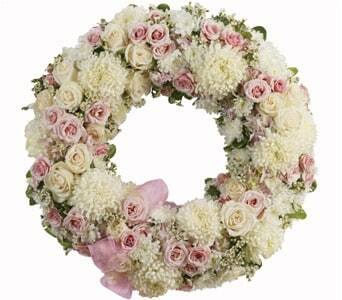 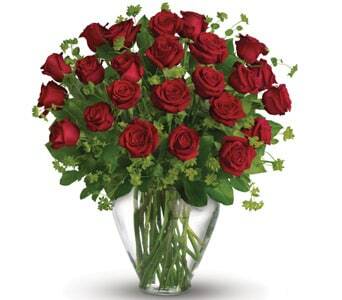 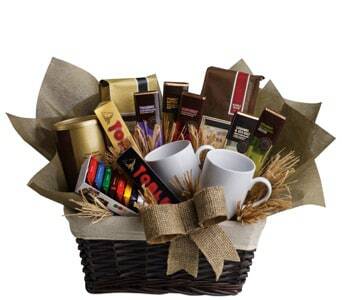 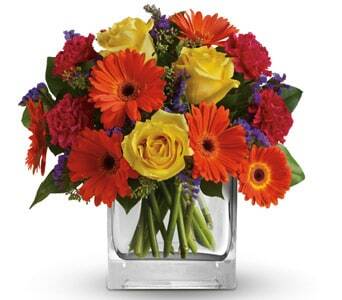 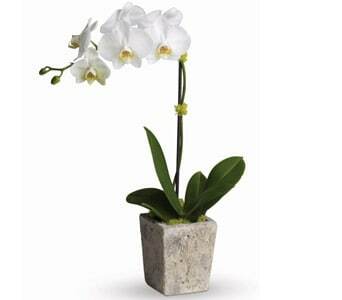 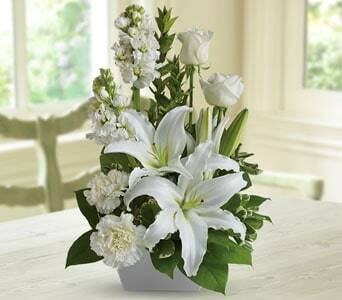 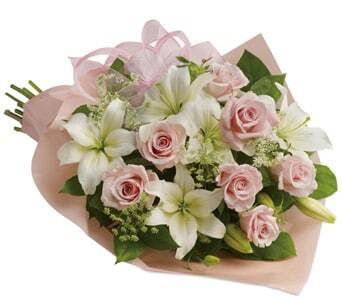 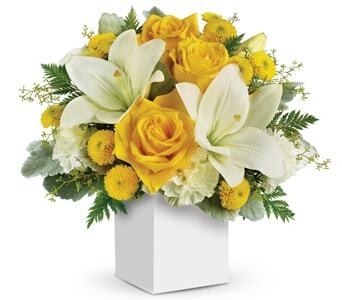 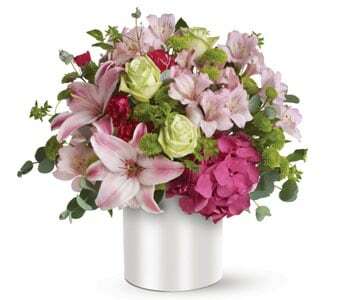 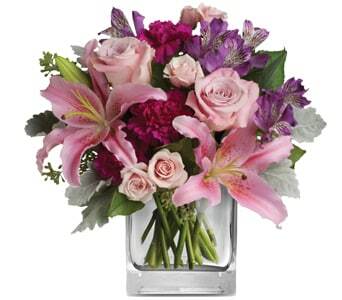 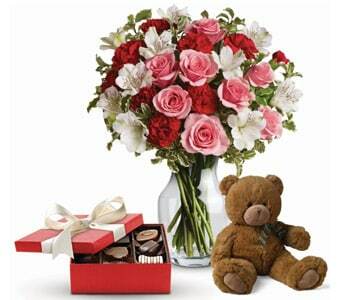 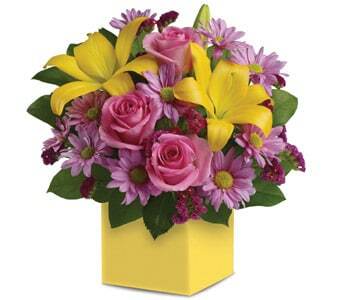 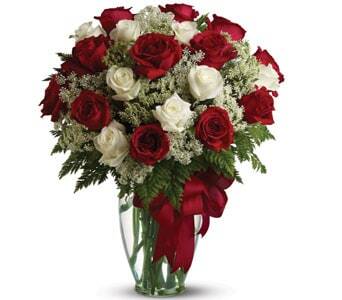 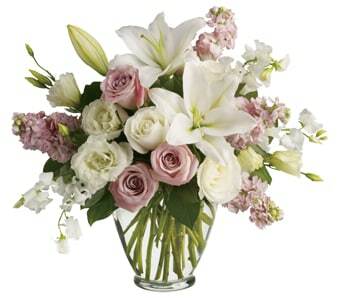 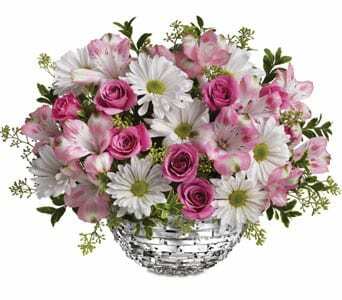 From bouquets to arrangements, roses to lilies, and even gift baskets and plants, the options are almost endless. 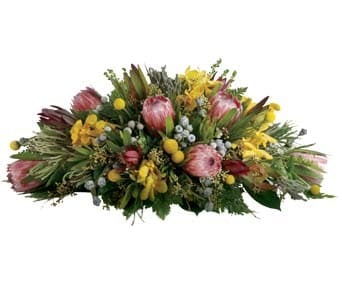 We've put together our Pick of the Bunch, our favourite floral gifts that are perfect for every occasion including Birthdays, Romance, Sympathy and the arrival of a New Baby. 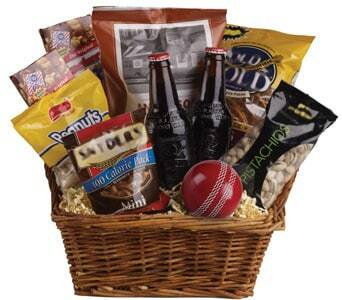 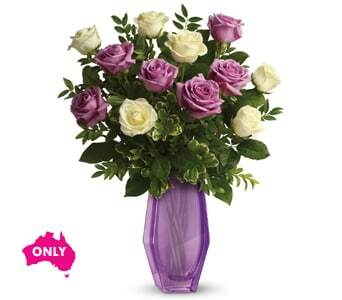 Shop our collection now and we'll hand deliver your gift Australia wide, same-day.